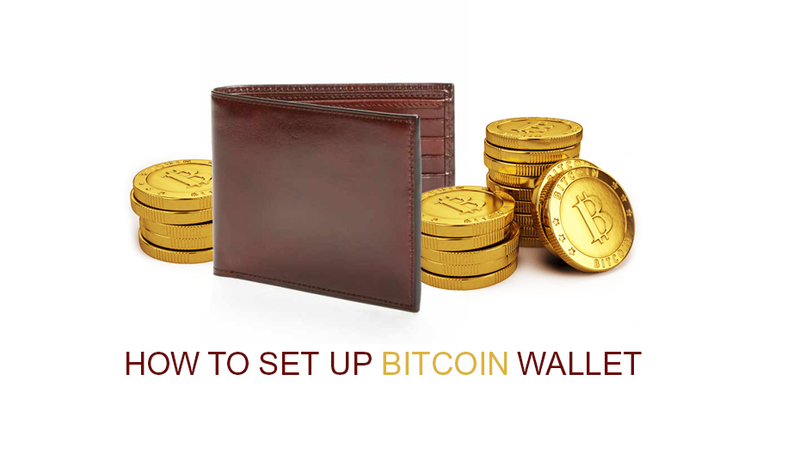 So, you are planning to be a part of the bitcoin boom by setting up your bitcoin wallet. That’s great because many people have already benefited from the same. However, in order to successfully achieve the same, you need to consider some basic things that are related to setting up a bitcoin wallet. In this post, we are going to talk about all that and more related to the same topic. Do I have to be a tech genius for setting up a bitcoin wallet? No, you certainly don’t have to be a tech genius in order to set up and start a bitcoin wallet. You need to be just smart enough to understand the process, and the intricacies involved in operating a bitcoin exchange. The technical part, well you can always hire professional developers who can not only guide you on how to set up a bitcoin wallet but can also create a secure wallet for you. Though it won’t be wrong to say that technical knowledge can prove to be a big asset, it does not necessarily mean that you have to be a super-tech guy in order to build and run your own bitcoin wallet. Now, this is something that scares the hell out of people. People are so worried about the rumors that keep circulating in the market that they start believing anything and everything. As of now, there is nothing against cryptocurrency and bitcoins. 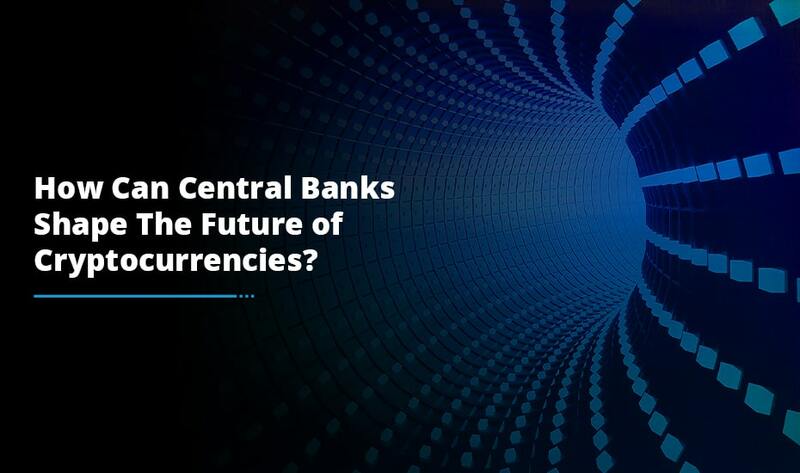 As a matter of fact, a number of global economies and government organizations are starting to accept the potential benefits that this virtualcurrency brings and hence they are coming to terms with how to legalize the use of these currencies. In order for you to operate and run a legally compliant bitcoin wallet, you need to consider the area where you want to operate and then get to know about the legal guidelines pertaining to that area. Understanding these terms is as important as knowing how to set up a bitcoin wallet. There are no major legal challenges as long as you adhere to these guidelines. Do I have to worry about the security of a website? 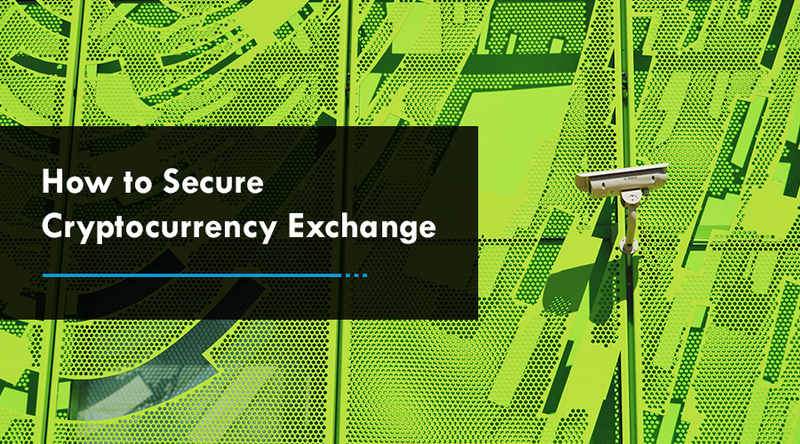 You need to make sure that the professionals you hire for building your exchange are well-versed with the security threats that might be lurking around your website in the future. Adopting state of the art security measures and performing thorough testing to ensure they are in place is the most important aspect of building a bitcoin wallet. Remember, you are going to deal with real people and real money. You cannot by any means take the slightest of the risk of cyber-attacks that could harm your data. This is one of the major reasons why you need to adopt world-class security practices while creating your bitcoin wallet so that the chances of any sort of threat are minimized. 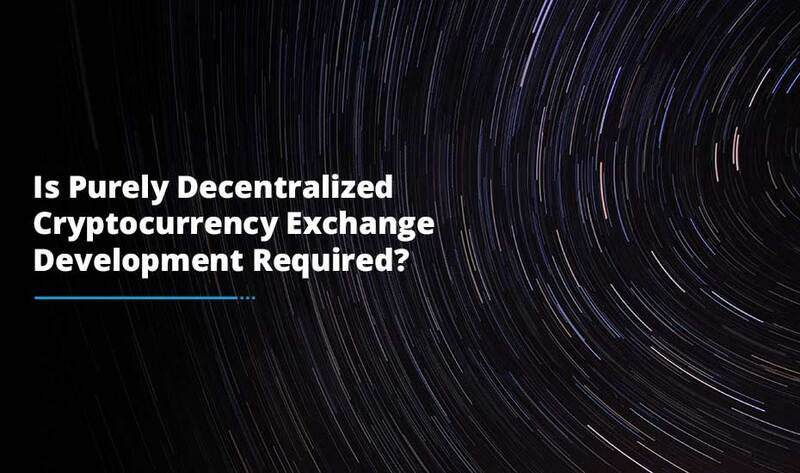 Apart from all this,an important thing that you need to keep in the back of mind when planning to set up a bitcoin wallet is that you will need to find a reliable bank who can partner with your exchange. Why is this important? Because you will need the bank for payment processing! In order to make sure that every payment is processed and transacted in a smooth manner, you need to find a partner bank. This was all about the things you need to consider before planning to set up a bitcoin wallet for yourself. The current boom in the bitcoin industry is too big to be ignored. So if you are planning to go ahead with the same, then the best time is now. Find an experienced developer who can help you with the same and get going with the process.